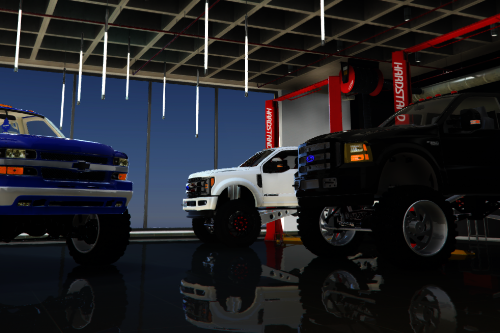 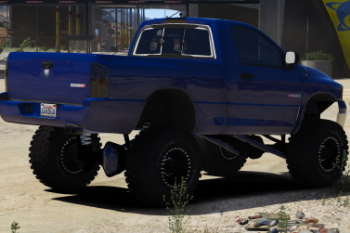 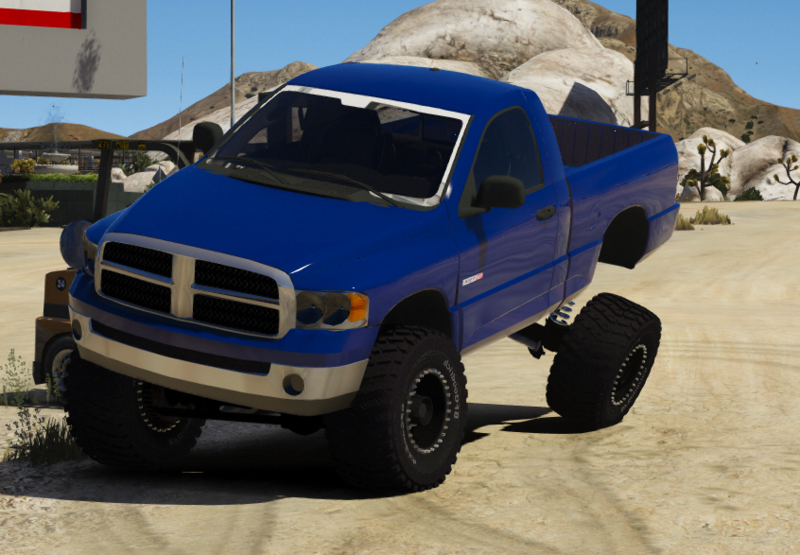 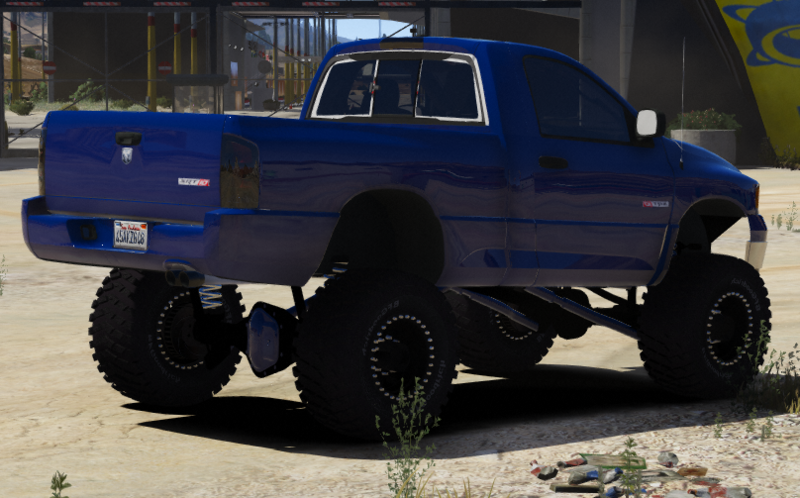 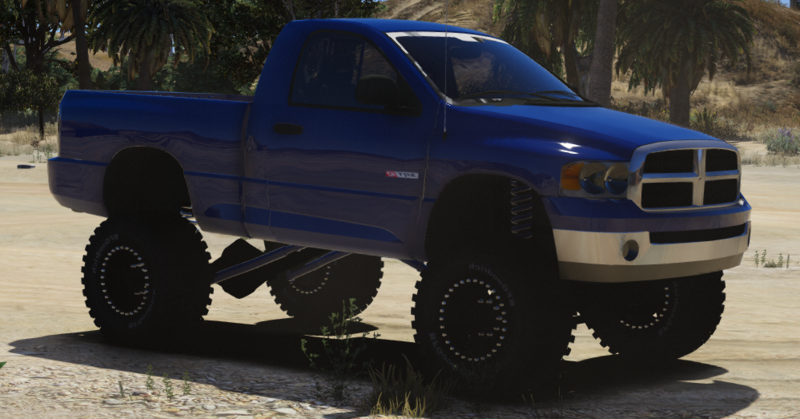 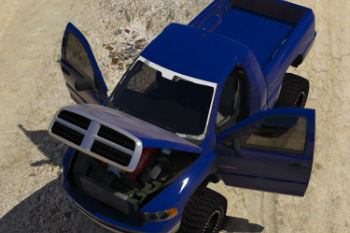 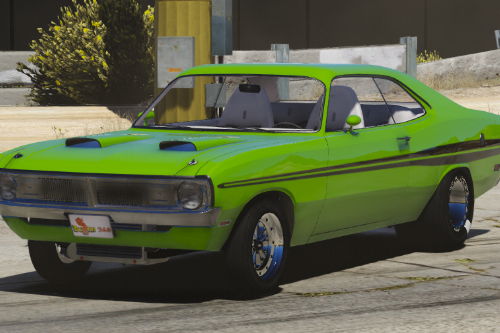 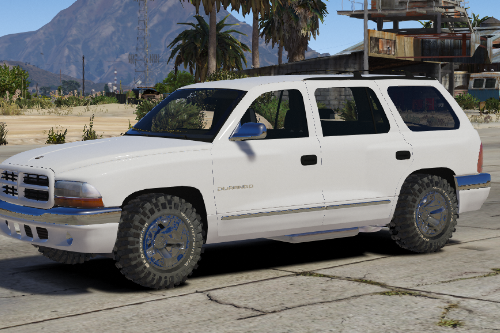 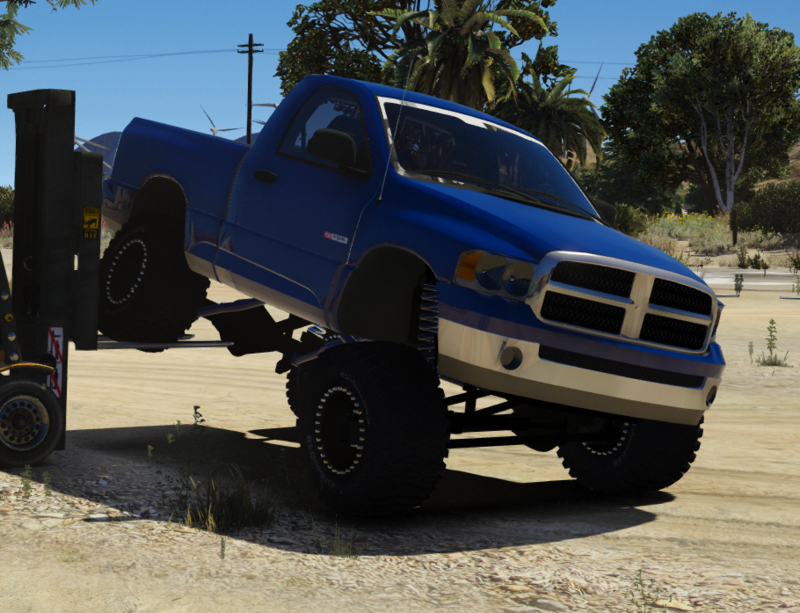 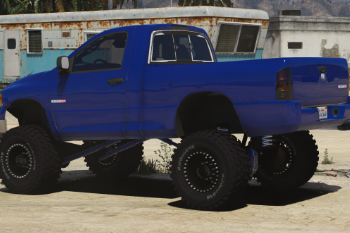 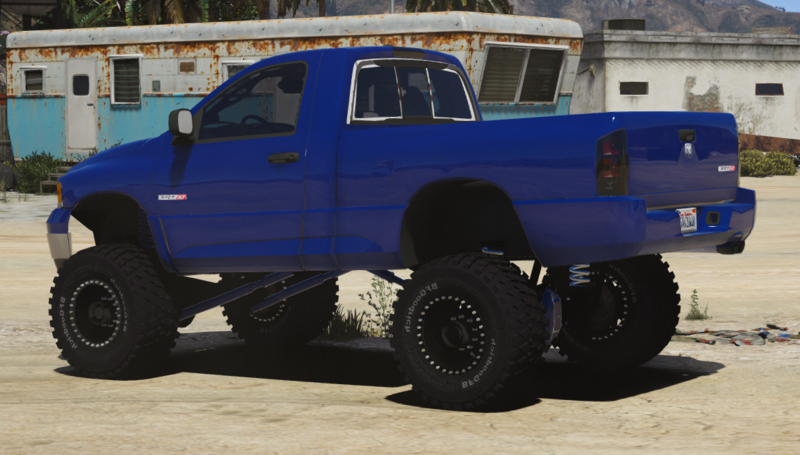 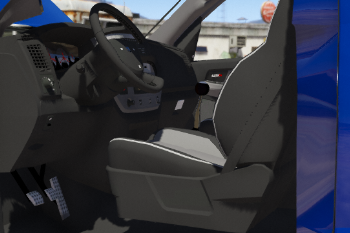 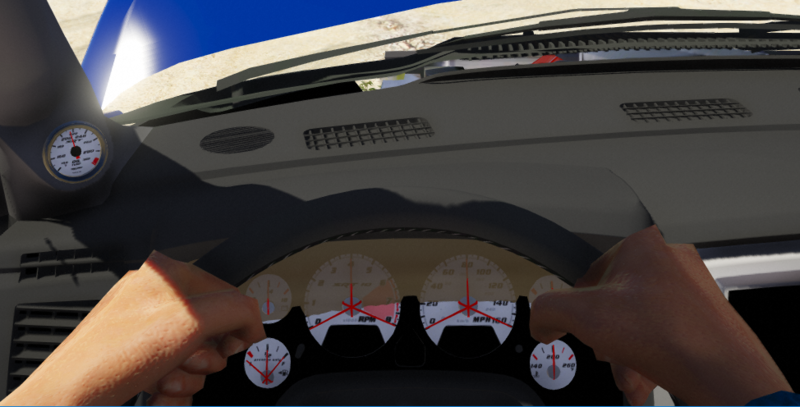 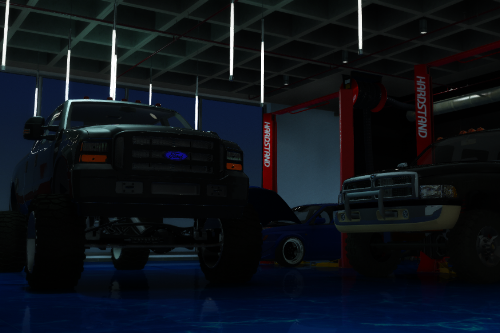 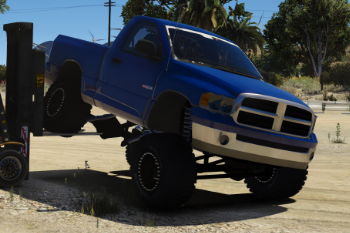 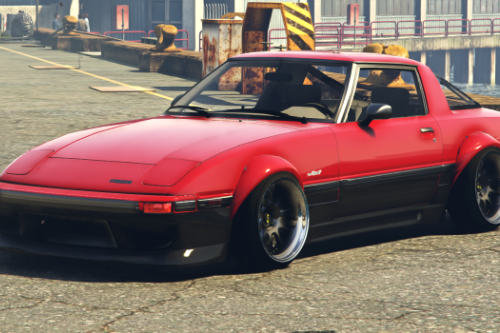 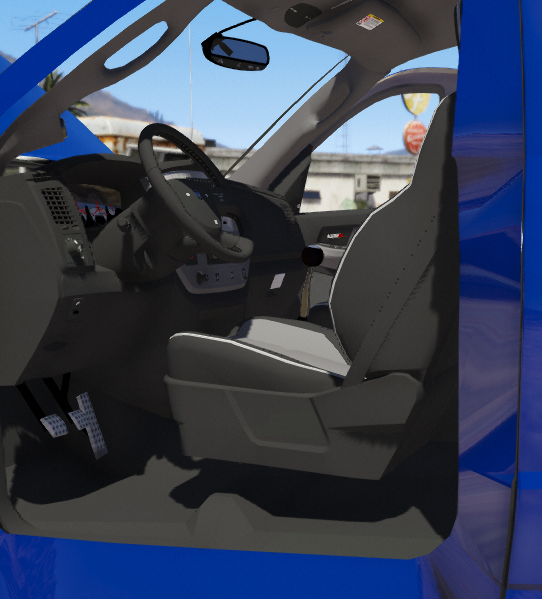 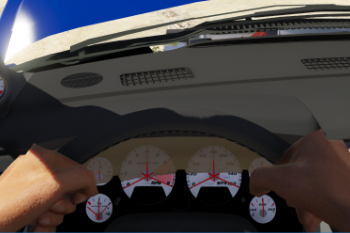 To Install on your FiveM server Drag "03ramk" into your Resources folder and then add the following line to your server.cfg "Start 03ramk" You can then spawn the model using the model name "03ramk"
Someone REALLY needs to make a stock 1998 dodge dakota! 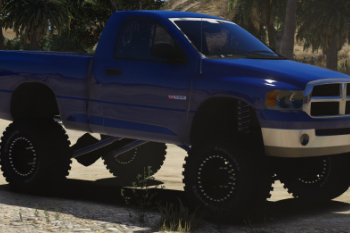 @midnigh7rider i put a meta from the trucks i made on it. 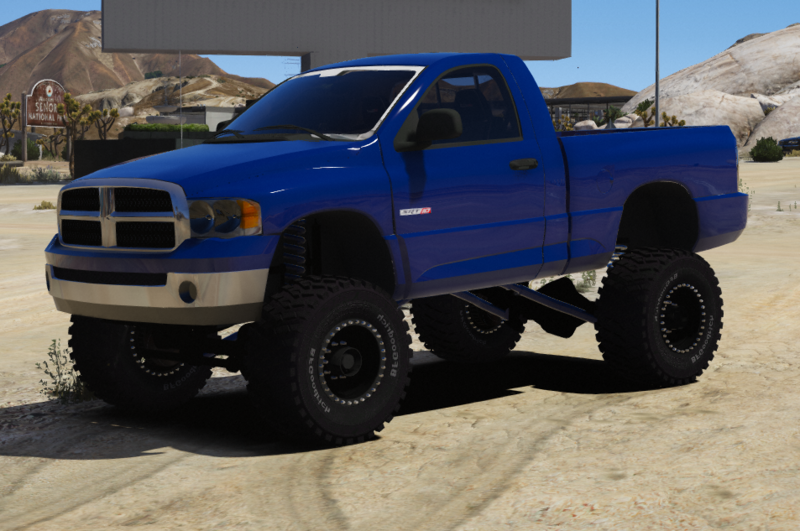 @SamuelOlson1701 I have a dakota model. 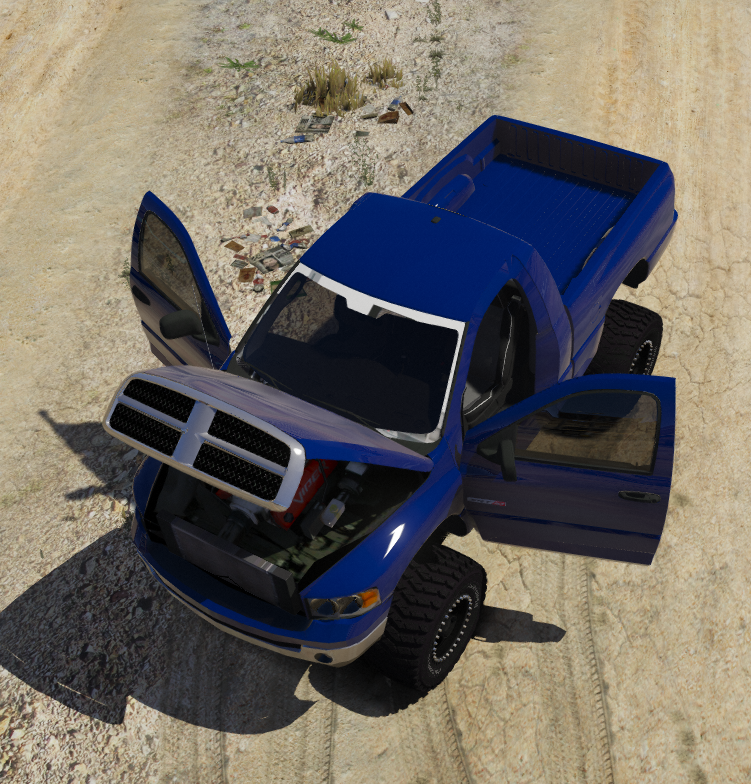 @KreyZ Designs Have any idea when it could be done?